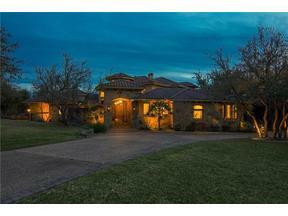 Incredible 4-acre estate in a quiet gated community. 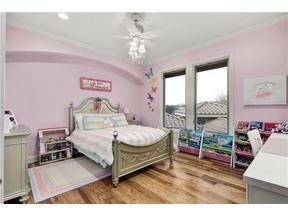 Recently renovated by owner-$275K in designer finishes & upgrades. Fully gated 5/5 main house, 2/2 casita w/ full kitchen & detached guest 1/1 w/partial kitch. Custom chef's kitchen w/ Viking appliances and Butler's pantry. 6 Nest thermos, commercial water filtration, lush landscaping, tankless WH & whole home Yamaha audio system. 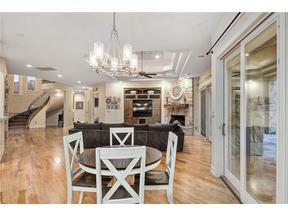 Several terraces w/ exceptional Hill Country views and outdoor kitchen. Full security sys in & out. 4-car & 2-car garage.